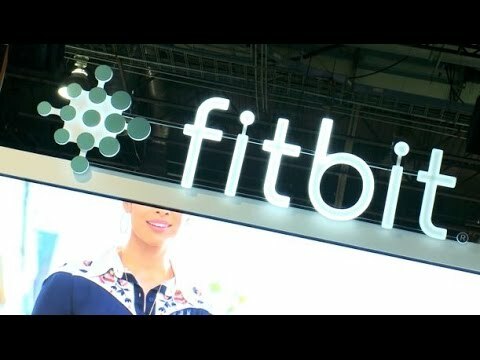 Wearable fitness pioneer Fitbit is making moves in the growing market for diabetes management. Having recently invested $6 million in Sano, a company that makes a coin-size glucose monitor, it has also announced a partnership with Dexcom to let users track their glucose levels (via the Dexcom G5 sensor) on the Fitbit Ionic smartwatch. It’s new initiative is with American healthcare insurer UnitedHealthcare on a type 2 diabetes management pilot program. Participants will be given either a Fitbit Charge 2 or Ionic, which they’ll use along with a Dexcom monitor, to see how their activity levels are impacting their glucose levels. This constant monitoring might be able to help patients determine what behaviours positively or negatively affect their glucose levels, and take action accordingly. And thanks to the personalized coaching and activity monitoring provided by the Fitbit device, users should be able to turn insights into action.